The Zorb Center blends the fishing enthusiasts demands for top-class fishing for trout, grayling and pike in the Indalsälven River with the opportunity to fish in smaller forest lakes. Plus the fact that the nearby Lake Gesunden awaits your search for large perch, trout and pike. And while you fish, theres a lot for the rest of the family to do nearby. 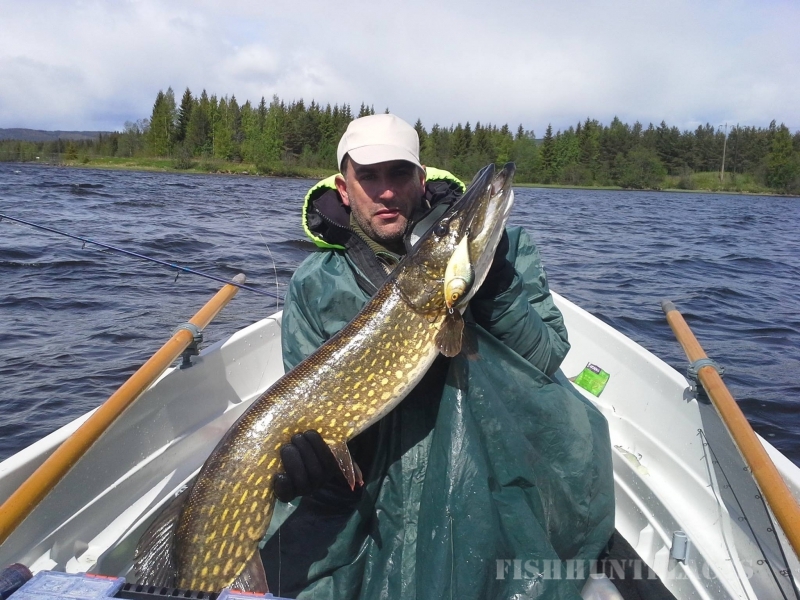 Pike and trout fishing are best in spring and autumn. Fishing for grayling starts June 1 and runs the whole summer. 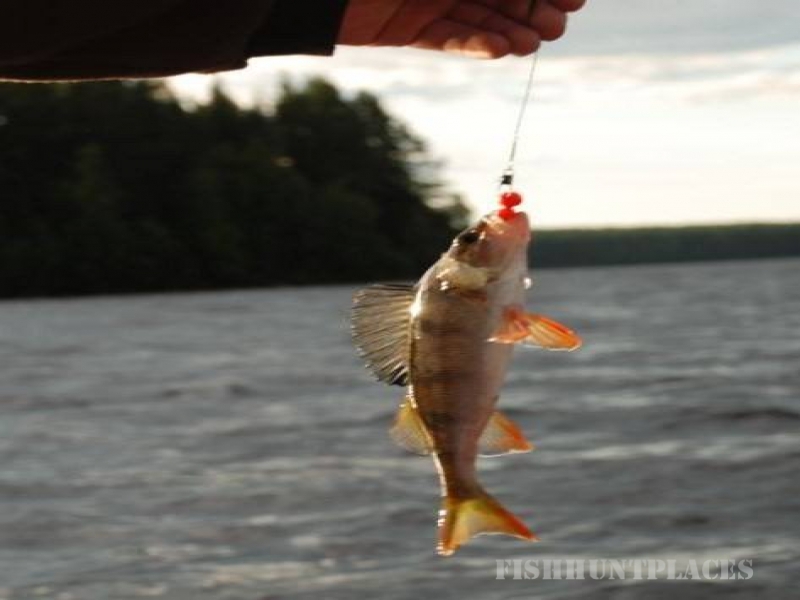 Rod and spin fishing for perch is also good all summer, while winter ice fishing for perch is excellent. The Zorb Center has something for everyone – see www.zorbsweden.se. There are lovely forest paths for hikes and berries/mushrooms for autumn excursions. The Döda fallet (Dead Falls), the Thailand Pavilion and Krångede Museum are must places to visit. 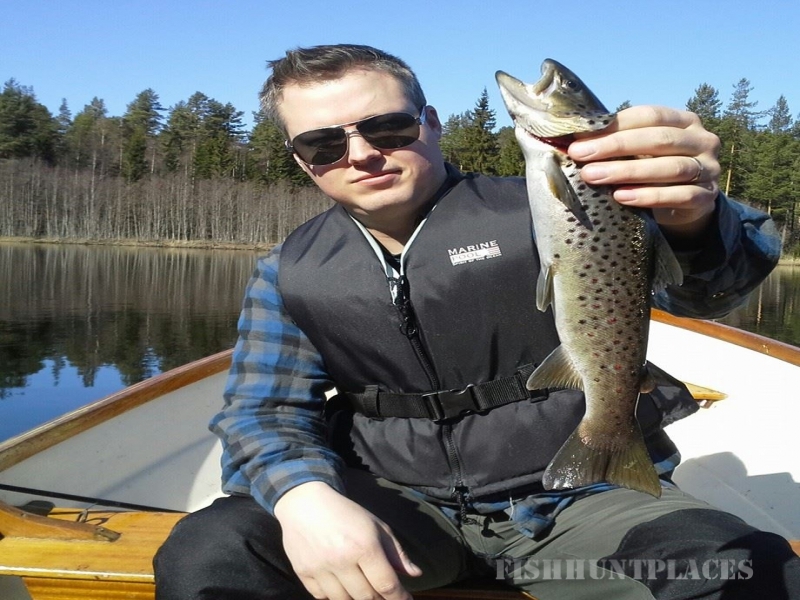 We welcome all anglers to our fishing area around river Indalsälven! 4.7 m Terhi Saiman boat with a 4 hp, 4-stroke motor.//4.45 m Askeladd boat with a 5 hp, 4-stroke motor. A boat trailer is available for transport between the fishing waters.//Electric motor, guide and dinners can be booked and simpler fishing equipment can be hired. Spin and fly-fishing are the means when fishing for trout or grayling in the Indalsälven River. Spin is best for perch and pike is best persuaded with spin or trolling.//The Ammerå River is excellent fly-fishing water. Lake Gesunden is perfect for trolling, rod or spin fishing. The small forest lakes are typical spin- and fly-fishing waters. 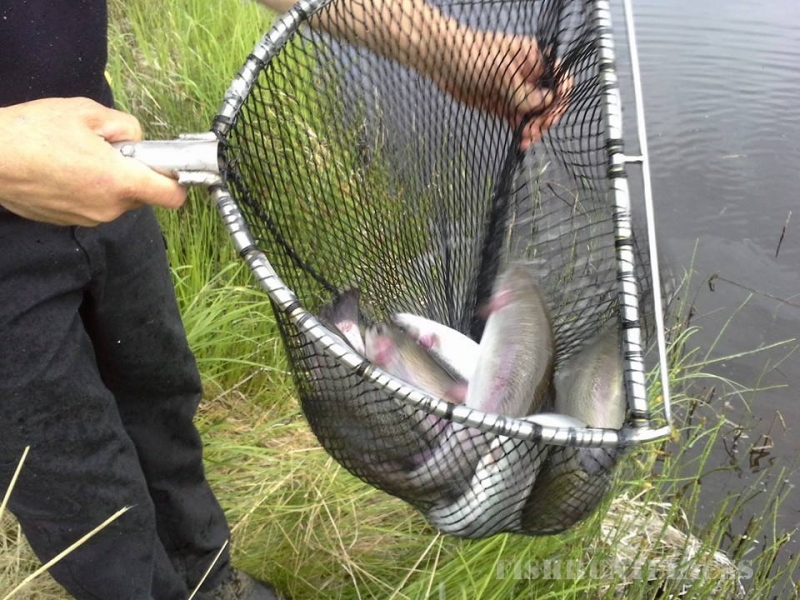 Grayling and brown trout  minimum 30 cm. Grayling season starts June 1. 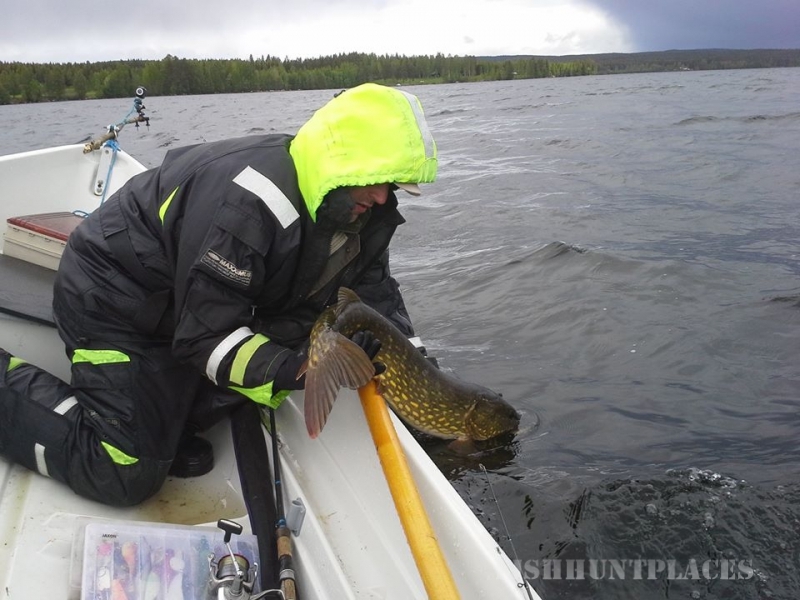 Three pike between 45 and 75 cm can be kept for consumption per person per day, bigger and smaller pike must be released.